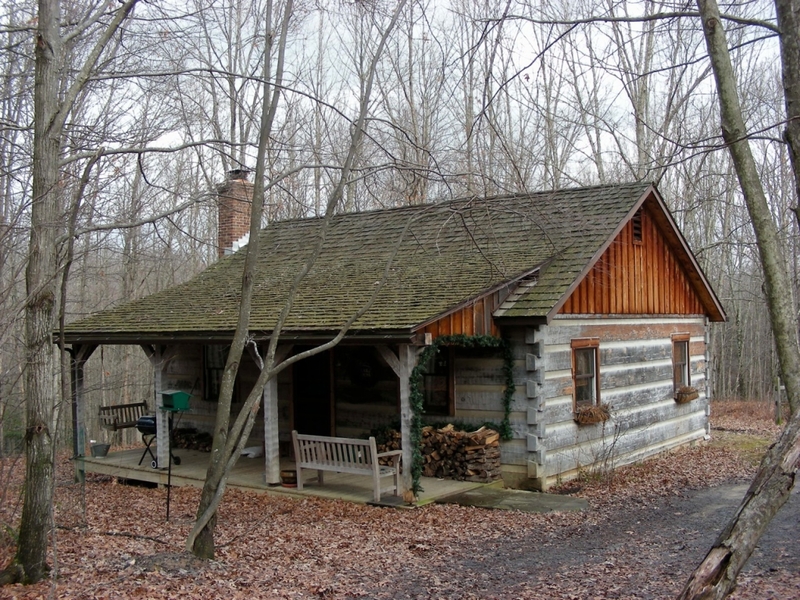 Blake is a romantic get-away! 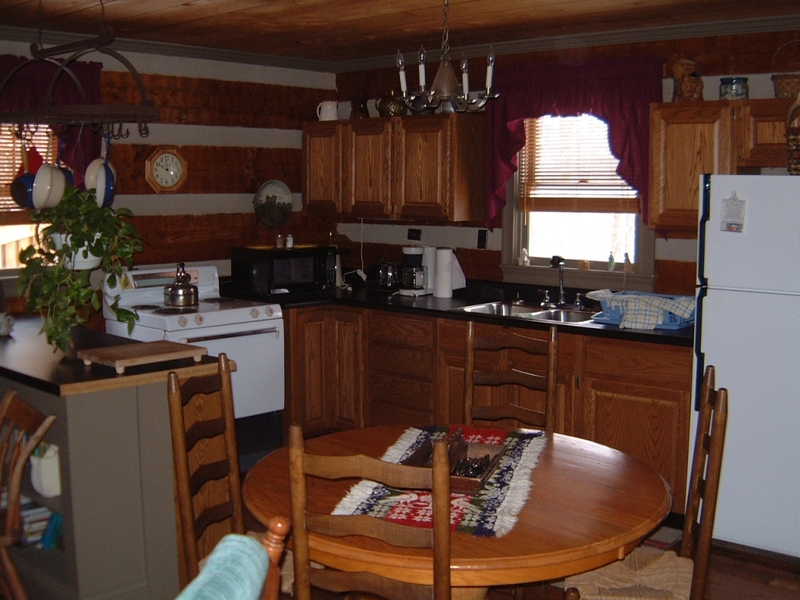 A log cabin tucked away in the woods with wood burning fireplace, canopy bed, stone shower, and fully equipped kitchen. It has a VCR and library for guests. Lacks telephone and TV reception. 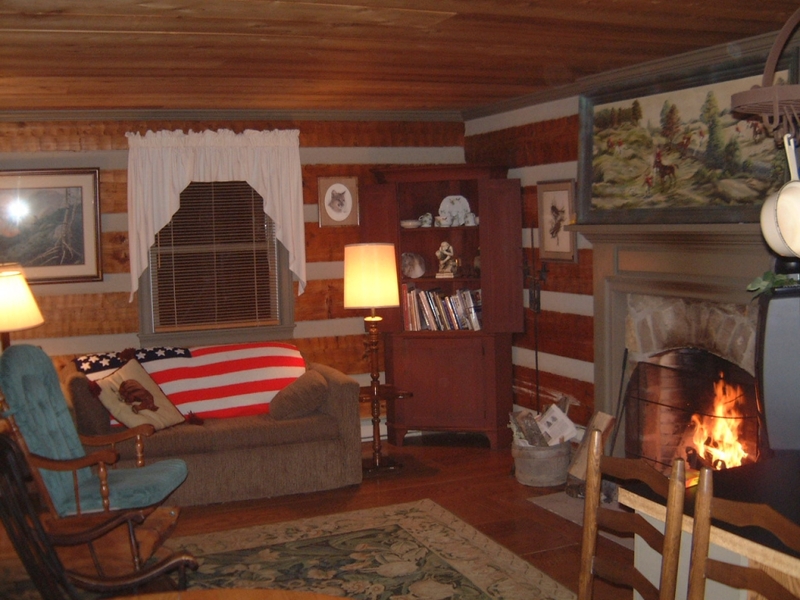 A great place to view your favorite movie or curl up with a good book. Your horse is only a minute's walk away in a large pasture with run-in shed, automatic waterer, and training ring. It has been our experience that horses are happier if left out to pasture, however, the run-in shed can be closed and serve as a stall. 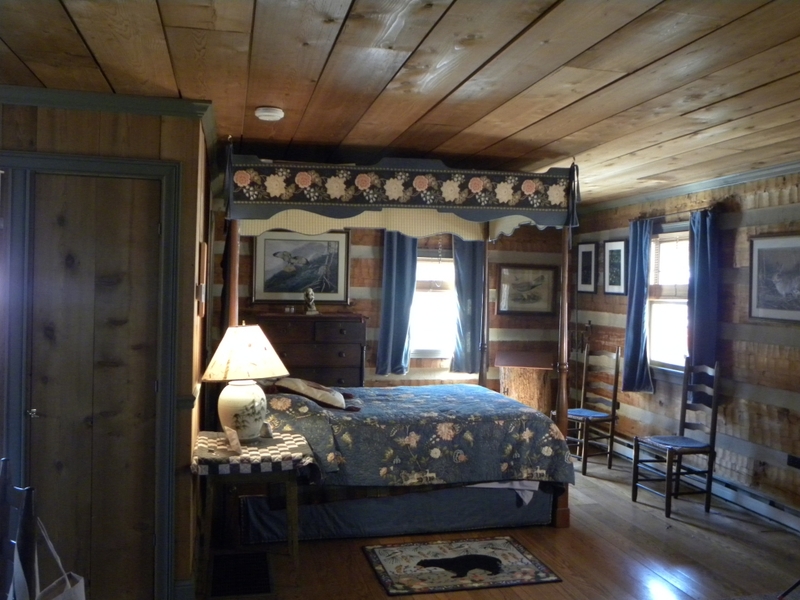 The cabin sleeps two comfortably but does have a sofa bed to accommodate a maximum of four people. Contact Us to reserve Blake or for more information.